MONSTA X admitted that their overseas popularity surpasses that of Korea. 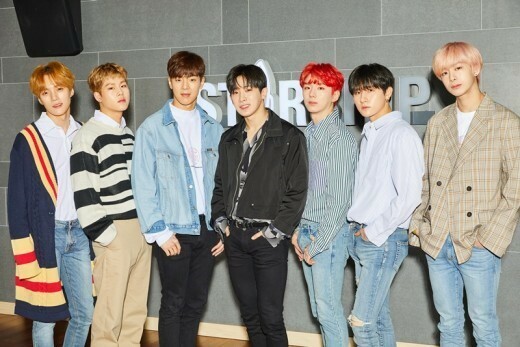 In a recent interview with TV Report, MONSTA X talked about their thoughts on popularity, as well as their future goals as a group. "We are more popular internationally than domestically. We already know that," admitted MONSTA X. "[Our popularity] is actually a bit unfortunate in Korea. If we knew the reason for that, then we probably would have done something in advance," said the group, laughing. They continued, "But, fortunately, our fandom is growing little by little. We sold 20,000 albums with our debut album, but sold 150,000 with the album for the song "Dramarama". The numbers in Korea are lower than overseas, but we were never dissatisfied with our results overall." 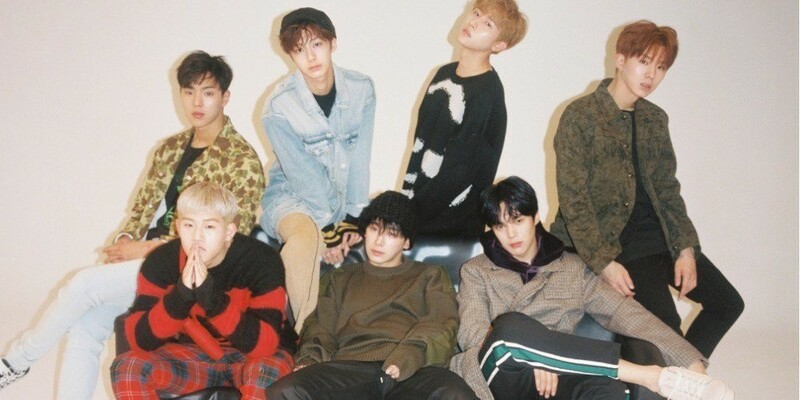 The boys of MONSTA X also expressed how it's still a mystery that they were always so much more popular overseas than in Korea. "It's extraordinary how international fans recognized us from the beginning. It's a question mark. (laughs) Our music is all about intense sounds, overflowing energy, and lyrics with embedded messages. I think those aspects attracted a lot of international fans. We are not completely sure, but I think the musical elements were the key points. We are not going to let go of this chance, so we want to keep rising. If we had come this far by taking the stairs (figuratively speaking), then we would like to take the elevator from now on." Best of luck to MONSTA X!